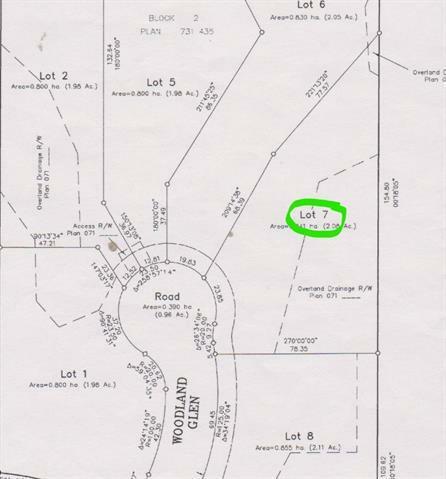 Fantastic building lot in the "Woodland" area of Bearspaw. 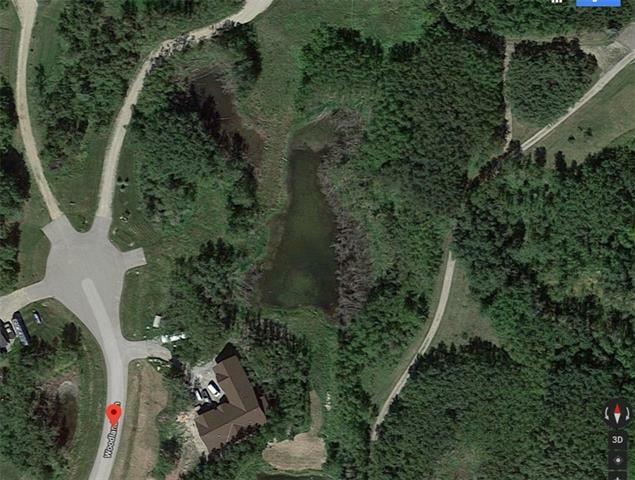 Just off Woodland Road, about 1km north of the 1A Hwy. 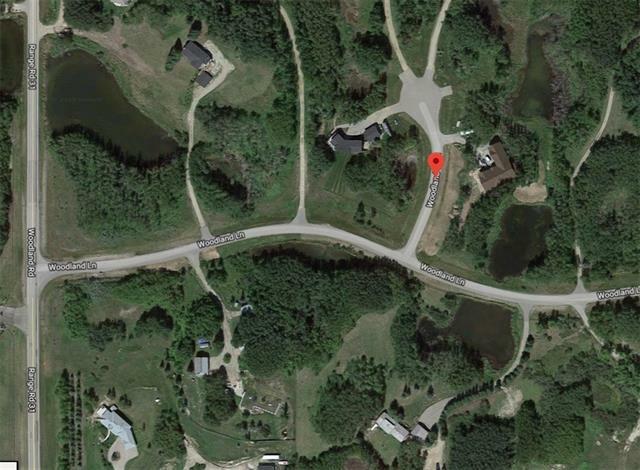 The land is Just over 2 acres, on a small paved cul-de-sac with just 6 lots....nicely treed and will provide wonderful PRIVACY. All the services run to the edge of the property. Gentle architectural guidelines...easy to work with. No GST...a great opportunity.